Instagram has deprecated its API platform and replaced it with a new Instagram API that runs on Facebook. We have received Facebook’s approval to use this new API and have made the required changes to support this new API in this latest update. As of December 11th, all previous versions of HashPrinter will no longer retrieve photos from Instagram. To continue using Instagram, please update to the latest version and follow these instructions. You can now require a PIN code to be entered to exit full screen mode. This is useful to stop guests from exiting the application. You can set the PIN Code under Settings in the bottom right of the main screen. To enter full screen mode, click on the Lock icon in the bottom right. To exit full screen mode, click on the unlock icon in the bottom right. 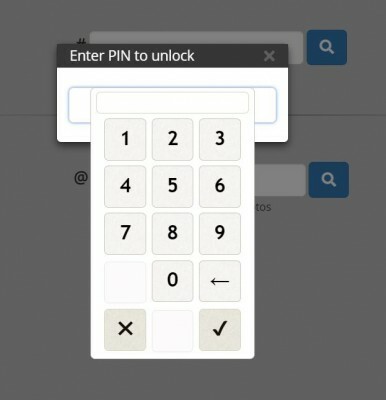 If a PIN Code is set, full screen cannot be exited until the PIN Code is correctly entered. 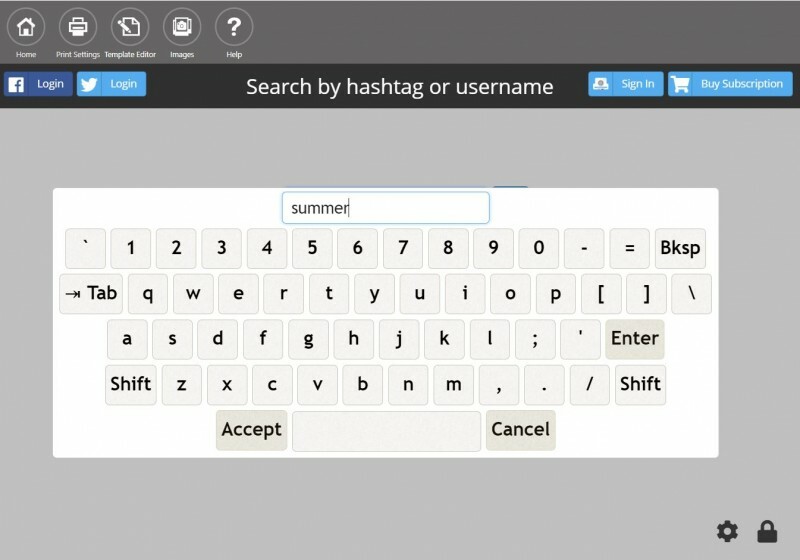 You now have the option of enabling a virtual pop-up keyboard to use when there’s no physical keyboard available such as when using tablets and kiosks. 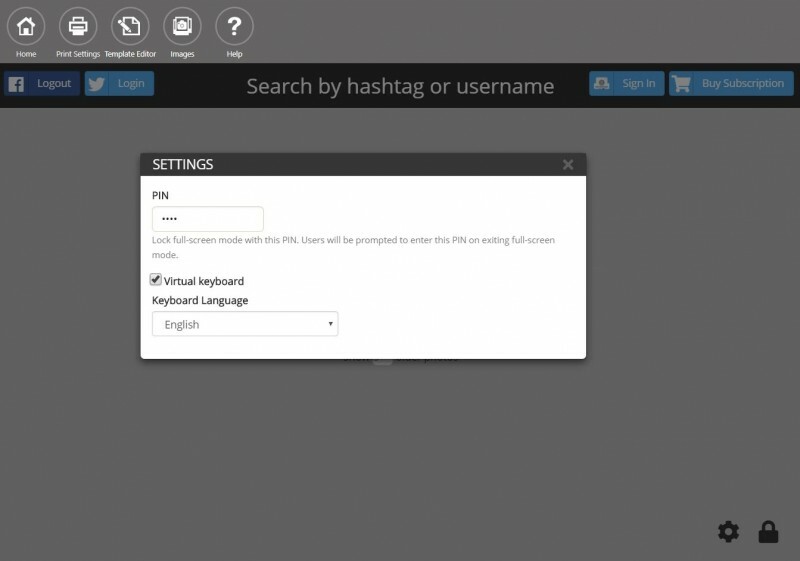 You can turn on the virtual keyboard under Settings in the bottom right and choose a language for the keyboard.